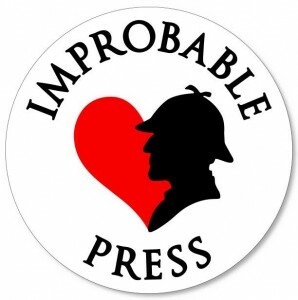 A Dream to Build A Kiss On is my new contemporary-era Holmes♥Watson romance/adventure from Improbable Press! The book contains 100 connected stories of only 221 words, the last word of each beginning with the letter B! 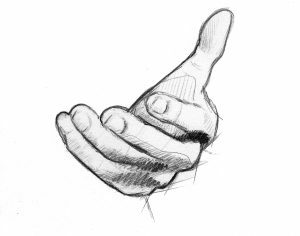 The stories are illustrated by Caroline Jennings, representing the sketches of John Watson, army doctor, war veteran, artist. 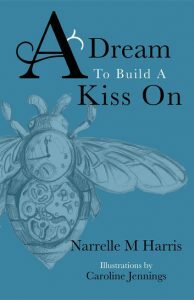 A Dream to Build A Kiss On is available for pre-order from several sites and will be out on 8 June as an e-book, and 22 June in paperback. Two lonely men. How much will change when they find each other? John tries to drag his patient to safety. A bullet breaks his shoulder open. John gasps in the dirt. So alone, far from home. He thinks of Hugh. Is sorry/not sorry. He thinks of Alice. Weeps. Sherlock told his brother that the cocaine was about boredom. A half truth. Does Mycroft know what Musgrave did? Said? In the early days of this ritual, Sherlock would remember kissing Reggie. Being kissed. No more. Love is useless. Deceptive. Damaging. If you’re coming to Continuum in Melbourne this weekend (8-11 June 2018) I’ll have advance copies of the paperback for sale! If you can’t make it there, here are the pre-order sites!